Valley View is a small select development of just three terraced homes. 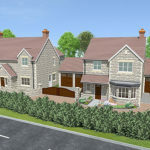 All homes on this development have a superb fitted kitchen with integrated appliances and bathrooms and en-suites with an attractive range of fitted furniture. All homes have parking and a garage. 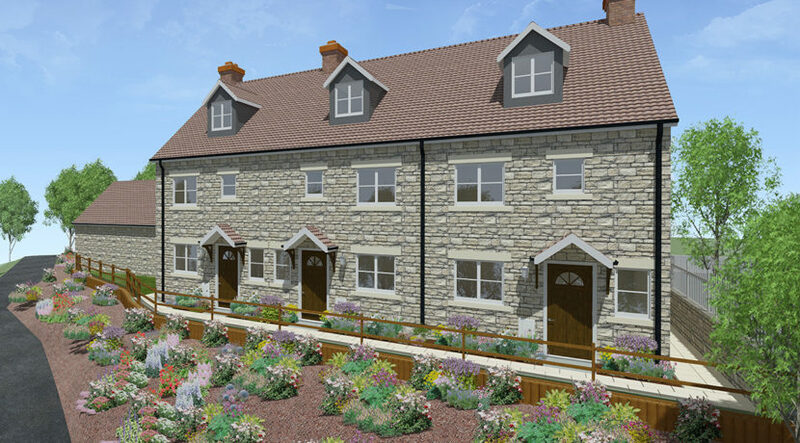 All of the homes on this development are built to an exceptionally high standard and would make the perfect home in this popular location, in the centre of Westfield, just 9 miles from the beautiful and historic city of Bath.